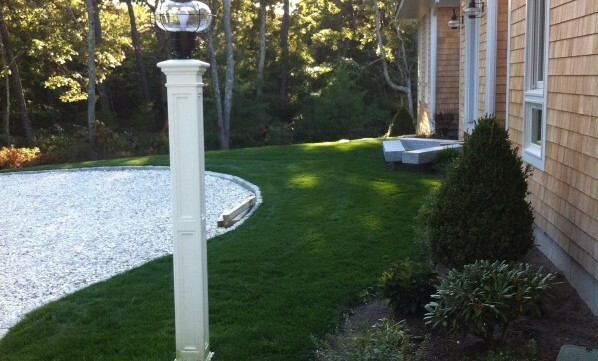 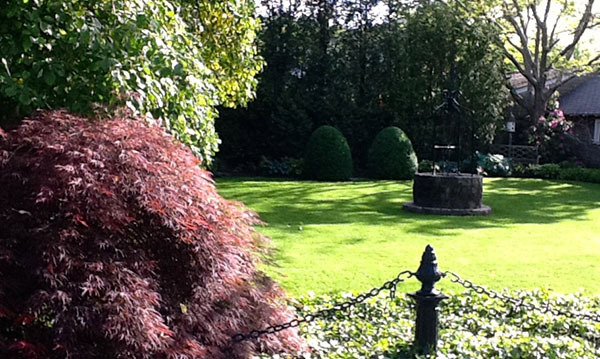 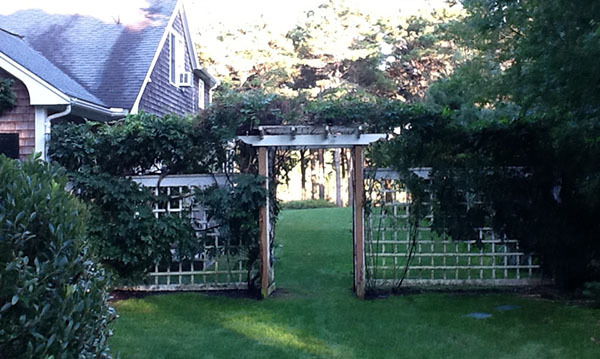 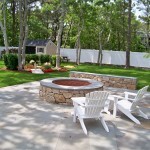 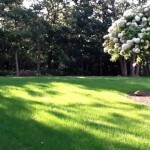 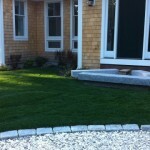 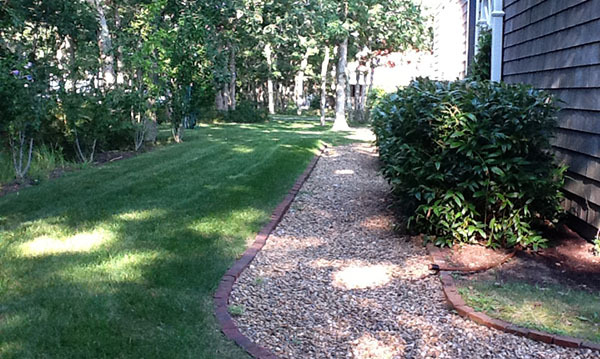 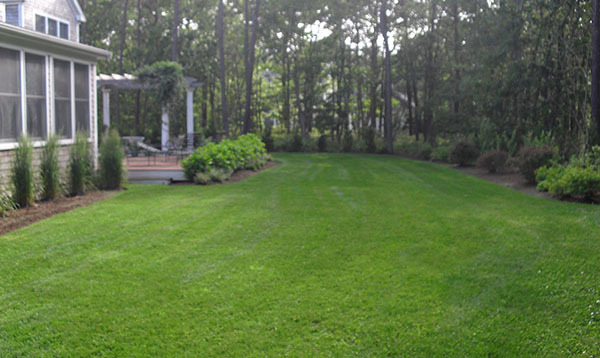 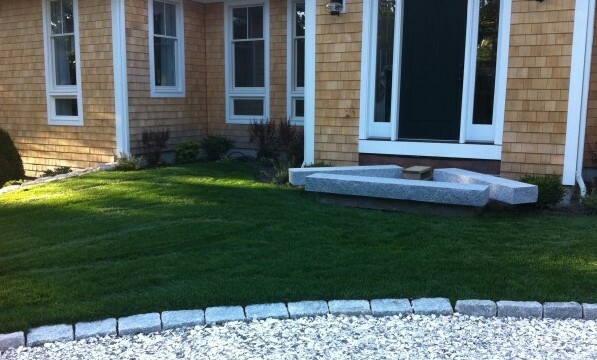 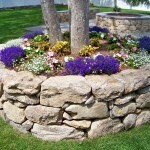 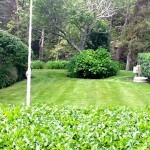 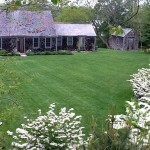 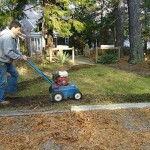 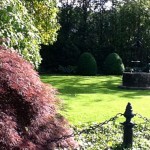 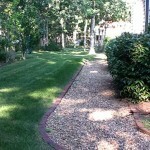 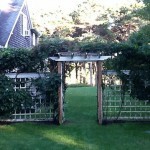 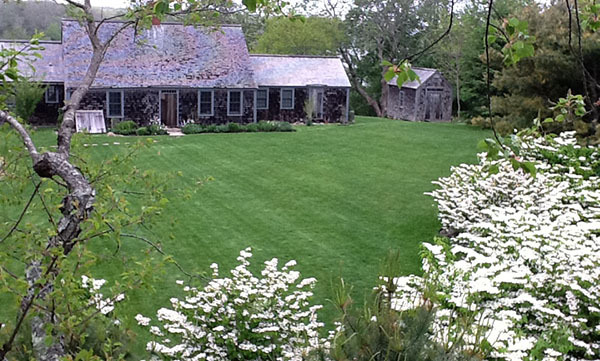 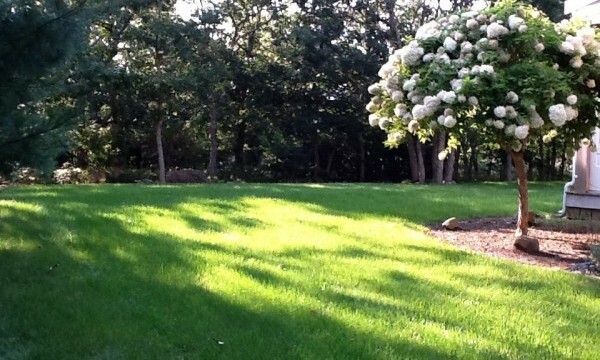 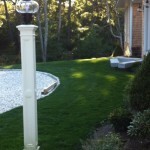 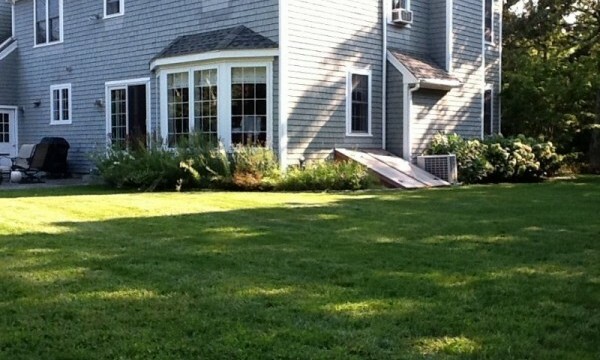 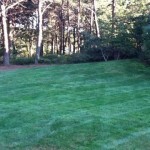 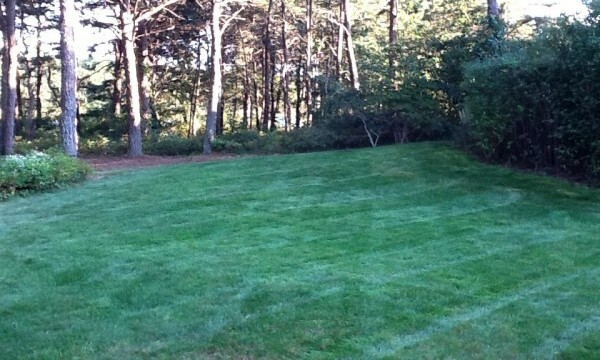 We provide the best in Martha’s Vineyard lawn care. 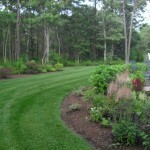 We use the industries finest products to keep your lawn beautiful and safe for your family. 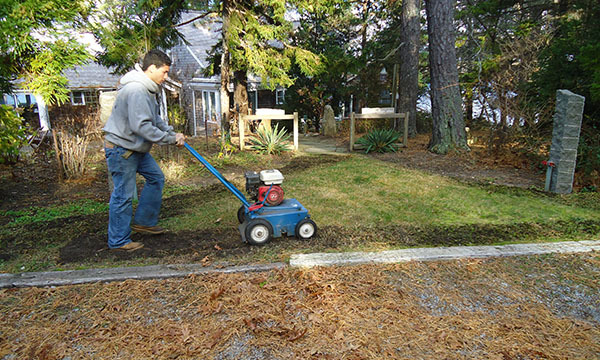 We provide lawn care from installation to maintenance for all towns on Martha’s Vineyard: Edgartown, Oak Bluffs, Vineyard Haven, West Tisbury, Chilmark and Aquinnah. 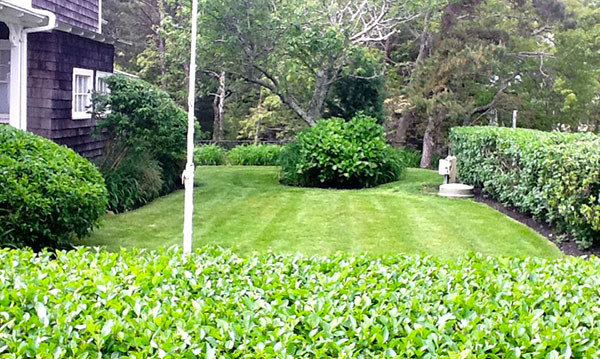 Our Lawn Care teams draw from a wealth of experience in caring for lawns on Martha’s Vineyard. 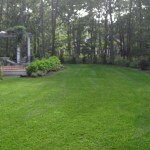 We are able to keep your lawn looking it’s best year round.